The husband was very fortunate in receiving two job offers after Hurricane Irma had destroyed our home in Tortola. 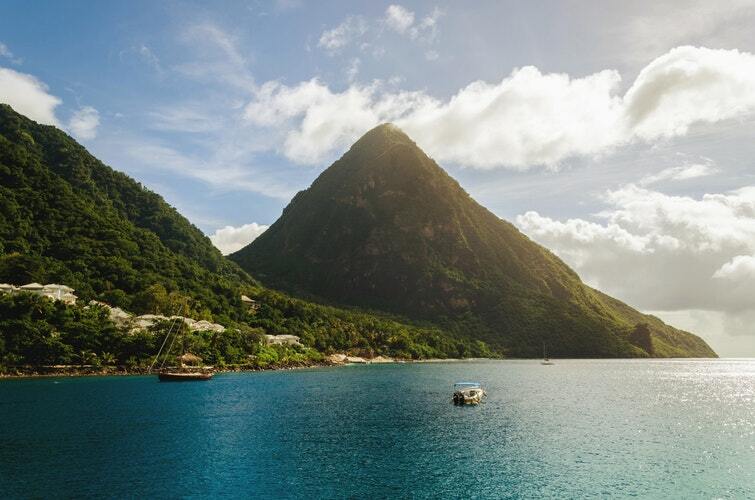 Both were in the region but since one was St Lucia, that was a clear winner to us. I had never visited the island, but Harold had, and I trust his opinion. Once contracts were signed, we felt like we were repeating history and were a bit nervous. Harold went ahead to settle down in a new home and I was to follow later with the dogs and cats. I had found a large house online through a realtor which just required Harold to check it before we signed. Everything was going smoothly and finally things were turning around for us. I had over a month stuck in Aruba because the requirements for the import of animals to St Lucia meant that we could not yet enter. When we move, the animals fly ahead, and I follow a few days later just in case of problems. It’s us. If there is a problem to be encountered, we will find it. We’ve have imports laws change on us a week before the animal’s fly, planes cancelled due to bad weather, the temperature not being correct for the flight. We could go on. 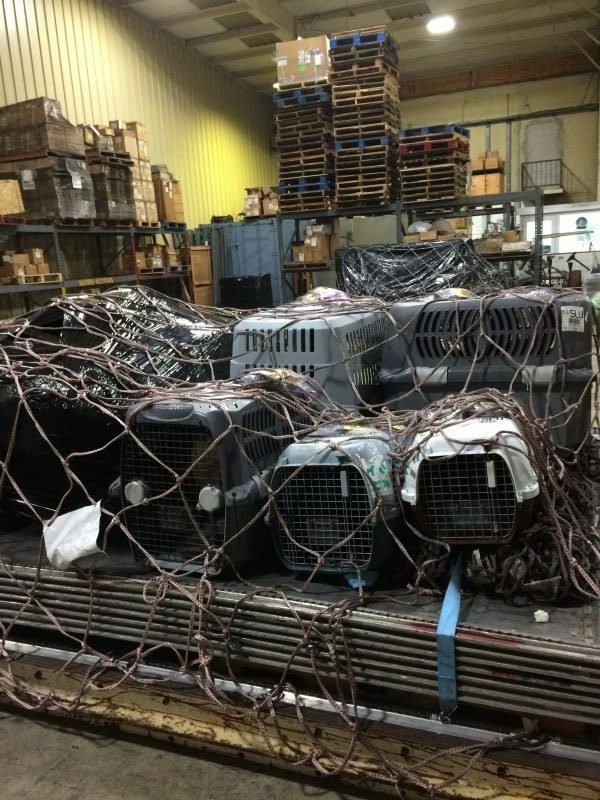 Finally, the day came when the animals were packed in their crates and off they went to start another journey in St Lucia. Five of them seemed to know what was happening as it’s not their first flight, but our recent dog, Teddy, was not happy. The look in his eyes still haunts me as I left them on the pallet to be loaded onto the plane. The staff on the ground looked on bemused as I sang songs to the animals and chattered away to them. The beauty of a British accent is that you can get away with eccentricity! My 6 animals ready for the plane. Once the dogs landed in St Lucia I stepped on my plane, excited for another new chapter of our lives. Another new country to explore! Annoyed that I could not get a window seat I craned my neck when we approached St Lucia to see the green jewel of my new home. A drop of green surrounded by blue. Finally reunited with my husband, we set off on the journey to our new home in St Lucia. I love the new experience of visiting a country, when you have no idea of your bearings and you take in all the sights, smells and sounds around you. What immediately stuck me was how green and lush the island is. Huge hills covered with a multitude of greens loomed up all around us. It was a long drive as we are in the North of the island and the airport is in the South. By the time were arrived home it was dark, and the familiar cry of the tree frogs greeted me. The air was fresh, and a gentle breeze blew through the house. I was finally in a place I could call home. A bottle of local rum awaited me. My husband knows me well! 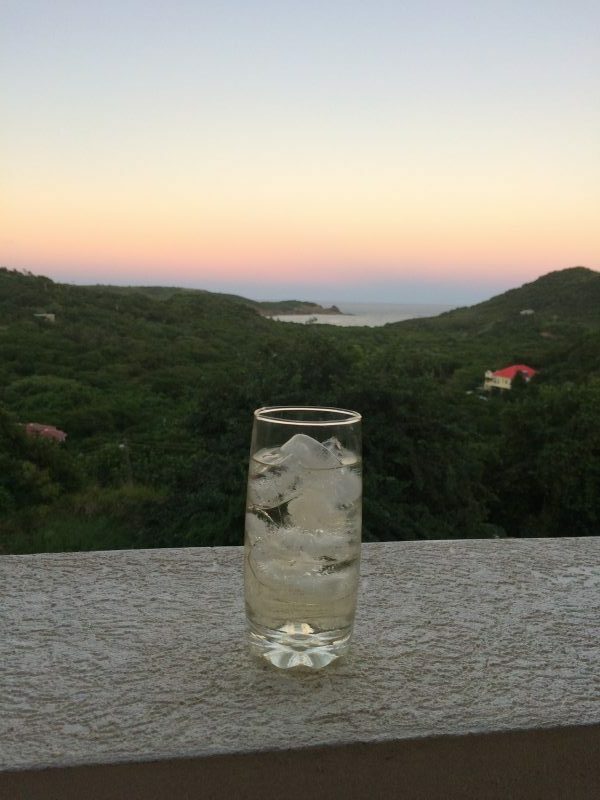 We poured the rum and toasted our new chapter in St Lucia.